California Energy Solutions’ Home Upgrade is an approach to Home Energy Efficiency. 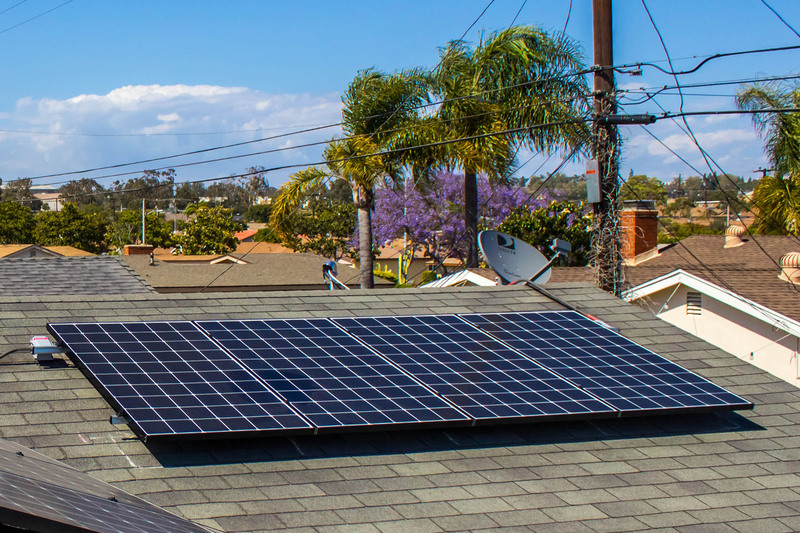 Home Upgrade by California Energy Solutions is a statewide program that offers up to $6,500 in rebates when you make energy-saving home improvements. It takes a comprehensive approach and observing at all the systems in your home to determine what upgrades will most effectively reduce energy usage while providing you with a comfortable living environment. Rather than focusing on individual energy efficiency upgrades, the program addresses your home’s energy needs as a complete system. To get started with your Home Upgrade, you must work with a participating contractor like California Energy Solutions. All participating contractors and raters in our database are certified and have been trained to look holistically at your home and identify improvements that will save you the most energy and money. They can help you through the entire process, from assessing your home, to filling out the rebate paperwork. California Energy Solutions’ Home Upgrade professional will make a thorough evaluation of the heating, cooling and water heating systems in your home and then recommend upgrades that will make your home more energy efficient. The Home Upgrade option helps you make basic upgrades that can dramatically improve the energy efficiency of their homes. The Advanced Home Upgrade provides a customized plan for improving a home’s energy efficiency. Starting with an energy assessment, the PG&E-approved contractor or rater works with the homeowner to identify the best ways to reduce energy use. You should receive your rebate check 6-8 weeks from when we receive your completed paperwork. In addition to the rebate, you should start seeing savings on your energy bill each month. More Measures Mean More Rebates. Work with a specially-trained Participating Contractor like California Energy Solutions or a Home Upgrade Advisor to review possible energy efficiency improvements that meet your energy and comfort needs. You must choose a minimum of three measures (base or flex, see lists below) to qualify. All base and flex measures are worth a certain number of pre-determined points that count toward your Home Upgrade rebate. The more points you earn by combining upgrades, the more you’ll receive in rebates. Each point is worth $10, for a maximum of $3,000 measures rebate per project. An additional $150 rebate is available to offset combustion safety testing costs of completed projects. California Energy Solutions recommends to enhance your Home Upgrade with green building improvements, solar, and other projects that conserve resources and help the environment. You might be eligible for additional utility, city, and county incentives. Ask a Home Upgrade Advisor about Home Upgrade options.